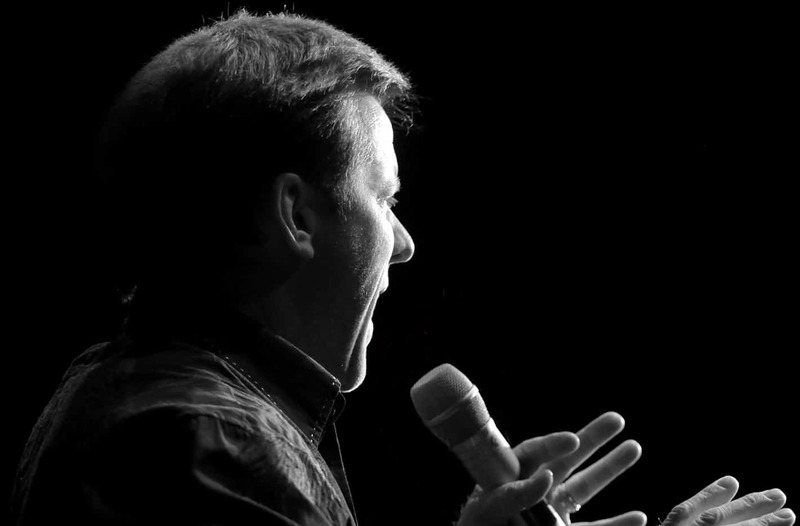 A Texas native, after graduating from Baylor University, he moved to Los Angeles and soon became a sensation on the national comedy club circuit. He later conquered the comedy world by becoming a multi-platinum selling DVD artist and achieving record-breaking ratings on both cable and network TV. Dunham’s 2015 stand-up special Unhinged in Hollywood debuted on NBC Primetime and ranked as the time period’s top non-sports program on the Big 4 in every key measure. The special was re-broadcast on Comedy Central and was the top rated special of the year for the entire network. Dunham’s previous stand-up specials, Arguing with Myself, Spark of Insanity, A Very Special Christmas, Controlled Chaos, Minding the Monsters, and All Over the Map have garnered record-breaking numbers by either claiming ‘most watched’ or ‘highest rated’ on Comedy Central. Dunham has made many cameo appearances across television and film, from the Emmy Award-winning comedy series 30 Rock, Angie Tribeca, and Dinner for Schmucks, starring Steve Carrell and Paul Rudd.  His autobiography, All By My Selves: Walter, Peanut, Achmed and Me, landed Dunham on the New York Times’ Best Seller list three weeks in a row. Dunham has also been awarded Billboard’s Top Comedy Tour for three years based on box office sales. Dunham is currently on the road through the end of the year with his cast of characters. Adding to an amazing list of recent accomplishments, Dunham’s contribution to the world of show business and comedy was recently recognized when he received a star on the Hollywood Walk of Fame, commemorating over two decades of superstardom. When Dunham introduced this boggle-eyed skeleton, he set the world on fire… actually, he set himself on fire, then he accidentally blew himself up, and within no time he became the world’s only beloved dead terrorist. 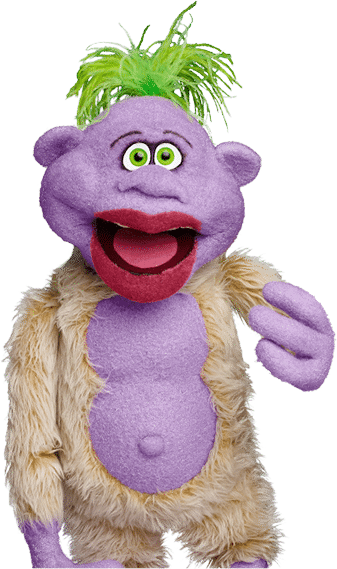 Peanut is the sidekick of comedian / ventriloquist Jeff Dunham. He’s frenzied and fast, naughty but lovable, manic and unendingly energetic. Self-described as a comic genius, Peanut is sure to make everyone laugh. To children, he’s cute and funny. To teenagers, he’s cool, hip, and irreverent. To adults, he’s offthe- wall and wonderfully goofy, and they respect him, mainly because he has NO respect for them. The old curmudgeon who says whatever we’re afraid to say because he just doesn’t care anymore. Whether it’s a top ranking corporate executive, a statesman or a Hollywood celebrity, Walter has told them all to “Shut the hell up!”, and they all keep coming back for more. 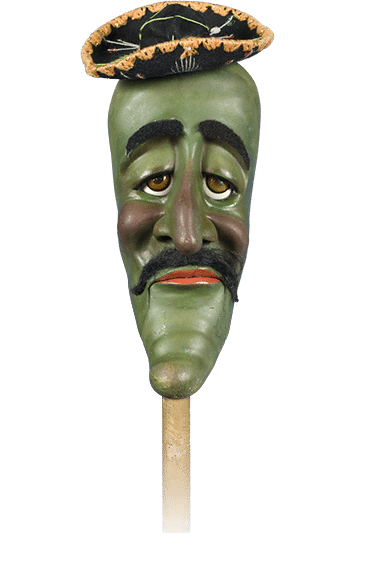 José Jalapeño on a Stick came to the United States by stick. José knew that hope lay just beyond the U.S.- Mexico border, so he began to hop north. That’s right … he was hopping for hope. And José hopped the border into the U.S., only to find out his parents were born in Los Angeles, but gave birth to him while vacationing in Mexico. He was totally legal. José is a calming force among the suitcase gang, maybe because he’s always tired. José Jalapeño on a Stick is a talking Jalapeño … ON A STEEK! Bubba J likes to say that he has two loves: his country, his beer, and NASCAR. Okay, so he can’t count, but Bubba J is very proud of his redneck heritage. He smiles at the thought that he’ll always be his momma’s precious “little accident.” He’s a good ol’ boy who grew up in a trailer park in the famous “tornado alley” of the South, and currently, he’s between jobs. If all goes according to his plan, he’ll stay that way. 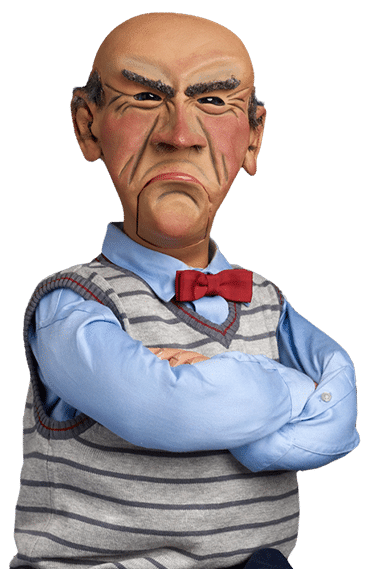 Jeff Dunham donates a dollar from each of his concert tickets to local charities as he tours the country, in appreciation of the loyal support of his fans in the communities he visits. Jeff directs his charitable efforts to those in need, both in crises and over the long term. 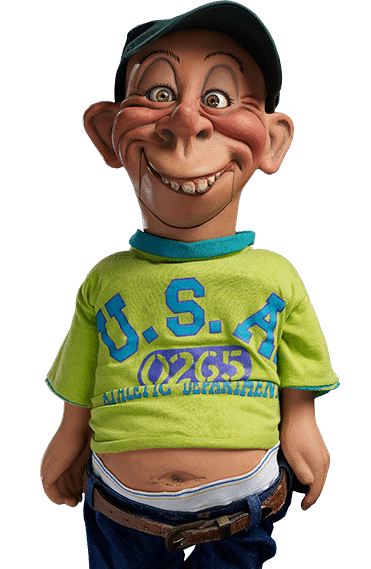 The Jeff Dunham fund has contributed over 1.3 million dollars to date.